Land fire causes disasters and huge material and social losses towards community and the State. Looking back to the land fires in 2015, the land fires were also occurred on the right to cultivate or right of use type of land, which allegedly made by the land owner. 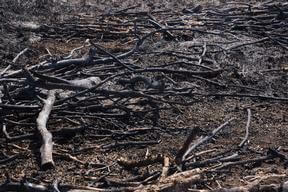 As a matter of fact, land fire is an annual problem faced by the government. On 14 April 2016, the Minister of Agrarian Affairs and Spatial Layout/Head of the National Land Agency issued the Minister of Agrarian Affairs and Spatial Layout/Head of the National Land Agency Regulation Number 15 of 2016 on Procedure of Relinquishment or Revocation of Right to Cultivate or Right of Use on Burned Land (“Permen ATR No. 15/2016”). The objectives of Permen ATR No. 15/2016 are to give (a) guideline for the relinquishment or revocation of HGU or HP on burned land, and (b) legal certainty on burned land that has been relinquished or revoked to become a state land. It is important to note that the HGU and HP as stipulated in Permen ATR No. 15/2016 is the HGU and HP as regulated in Indonesian agrarian laws, especially HGU and HP with the land allocation for agriculture, livestock, and fishery owned by legal entity. bear any consequences arising from the granting of HGU or HP, including the non peformance of obligations that have been regulated in prevailing regulations, as well as obligations as mentioned above related to the possession, use and utilization of land. The application of HGU or HP can be postponed if the land is under fire, until the handling of land fires is finished. Whilst the land is already granted with HGU or HP, the right can be relinquished or terminated. HGU or HP is terminated equal to the area of burned land. relinquishment or revocation of HGU or HP. Identification and inventory will be conducted by a team formed by Kepala Kantor Wilayah Badan Pertanahan Nasional (“Kakanwil BPN”), at the latest within 7 (seven) working days. This identification and inventory will be implemented with a coordination of (i) law enforcement authority related with criminal acts, and/or (ii) government institutions in the field of environment and forestry, also technical agency that issues permit in relation to the utilization of land. In performing identification and inventory, the team conducts field observation/verification in order to complete existing data. Field observation/verification is conducted by examination and mapping of burned area. The examination of burned area covers the size of burned area, usage compatibility and land utilization with its allocation, social condition, and tenure issues. The result of identification and inventory, including field observation/verification shall be reviewed by the team at the latest 3 (three) working days. After the assessment, the team will prepare report on their findings, in order to conclude whether the HGU or HP holder violates its obligations on the burned land, and/or intentional elements that cause the land fires. The report shall be submitted to Kakanwil BPN within 3 (three) working days from the completion date of the report. If the team does not find any violation and/or intentional elements conducted by the HGU or HP holder, then the relinquishment or revocation of HGU or HP will not be processed. Otherwise, if the team finds the violation and/or intentional element that cause land fires, then Kakanwil BPN will deliver notification on violation to the HGU or HP holder, and requesting the holder to relinquish part or whole of its right and return the land to the State. Such notification should be copied to the Minister. 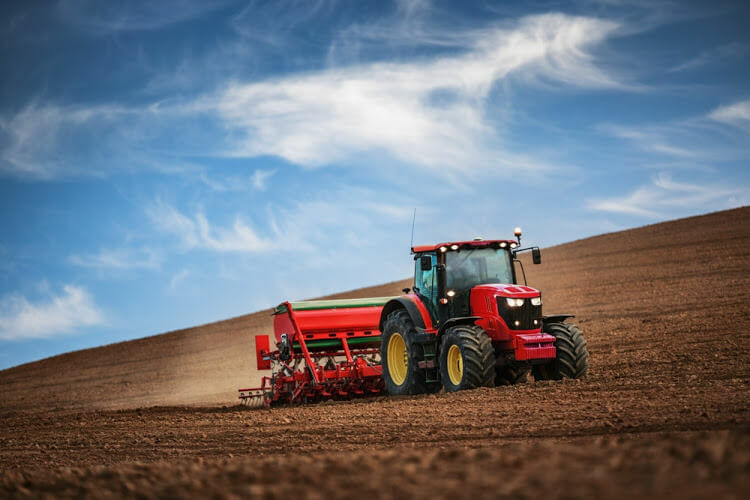 If the right holder agrees to relinquish or return their land right to the State, then procedure of relinquishment of right shall be made according to the prevailing regulations. The right holder has the right to submit their objection at the latest 30 (thirty) working days after the notification from Kakanwil BPN. If the Kakanwil BPN accepts the objection, then Kakanwil BPN shall propose the revocation of HGU or HP to the Minister. If the Minister accepts the revocation proposal, the Minister will issue the revocation decision of HGU or HP. If the Minister however rejects the revocation proposal, then the proposal documents shall be returned to Kakanwil BPN along with recommendations for HGU or HP holder to utilize, use, and maintain land properly and not causing any damages. The HGU or HP land that has been relinquished shall become State land and managed by the Ministry. The land shall be allocated nationally for community and State interest trough agrarian reformation, state strategic program and/or as other State reserves.